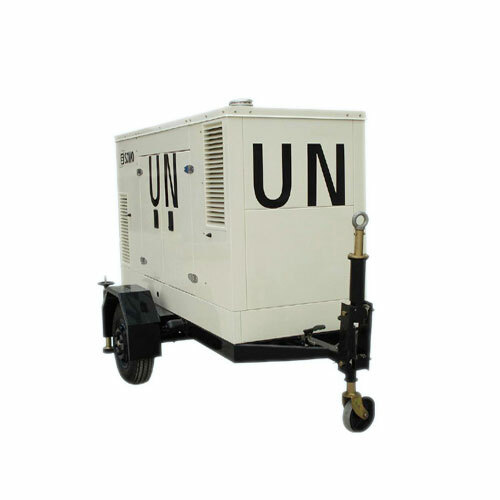 Standard Mobile Generator 20KVA-625KVA mounted trailer - Buy Mobile Generator mounted trailer, Mobile Generator 20KVA-500KVA, Cummins Mobile Generator Product on We are China pro manufacturer of silent generator, mobile generator, and ligting tower. Mobile Generator 20KVA-625KVA mounted trailer are configured to meet your needs, including choice of containment, cold weather packages and trailer options. For ultimate flexibility, most of our mobile generators come parallel-ready, enabling a scalable approach to power - parallel up to 32 units. Compact units, often incorporating built-in trailers, can be towed from site to site or hoisted by the integrated single-point lifting eye for security or intra-site relocation. Our generators are configured to meet your needs, including choice of containment, cold weather packages and trailer options. For ultimate flexibility, most of our mobile generators come parallel-ready, enabling a scalable approach to power - parallel up to 32 units. 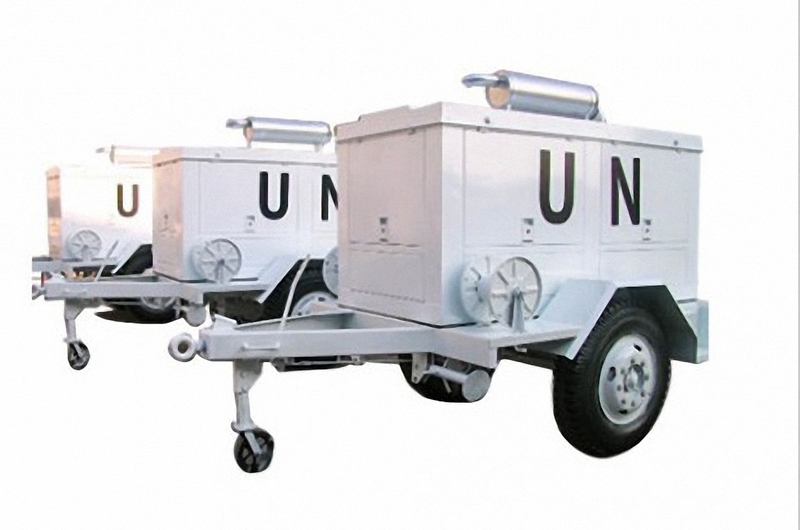 Ranging in prime power ratings from 25 kVA to 625 kVA, our diesel gensets come pre-mounted on trailers for portability and all are built to run under load 24/7/365 when maintained according to recommendations. Long-running engines from leading manufacturers Cummins, Perkins, Yanmar and MTU, Detroit Diesel, with Deep Sea Electronics advanced digital controllers for remote access, optional load sharing and telematics. Superior sound attenuation, with washable rock wool insulation, for near-silent operation. Skids are integrated with the structural bedplate and enclosure framework, projecting against site damage. Built-in, easy-access power distribution panel can be outfitted with customers’ choice of receptacles, individual breakers, Camlok devices and lugs. Oversized enclosure doors with controller-viewing windows expedite maintenance operations, servicing and periodic analyses. Sub base tanks provide safe, convenient fuel storage for temporary settings. Winterization packages afford even more protection for extreme weather conditions to as low as -50º. Hiersun Engineers are trained and certified in the latest Power solution knowledge for each market and are able to assist you with engine integration into your specific application. Our engineers and sales representatives will spend time with you to understand your application and provide you with a custom solution to best fit your requirements. Customers benefit from Hiersun Power extensive experience and product knowledge of a variety of markets and can assist you with new product or repower applications.